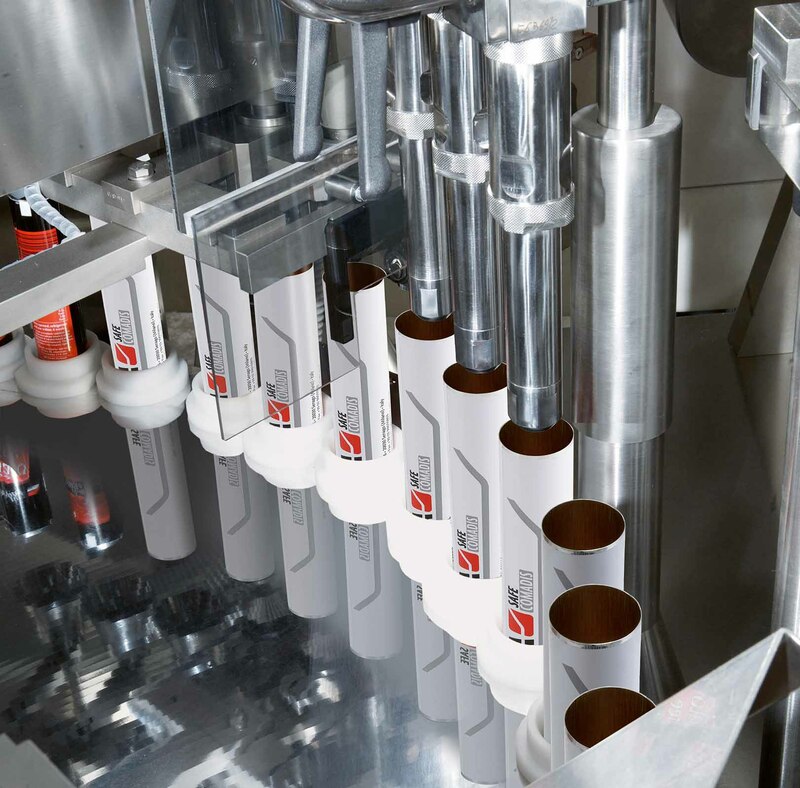 Marked by a genuinely impressive real output, this “large size” model produces many tens of thousands of filled tubes each production shift, with the benefit of a triple nozzle configuration that has been continuously improved and upgraded along the years. 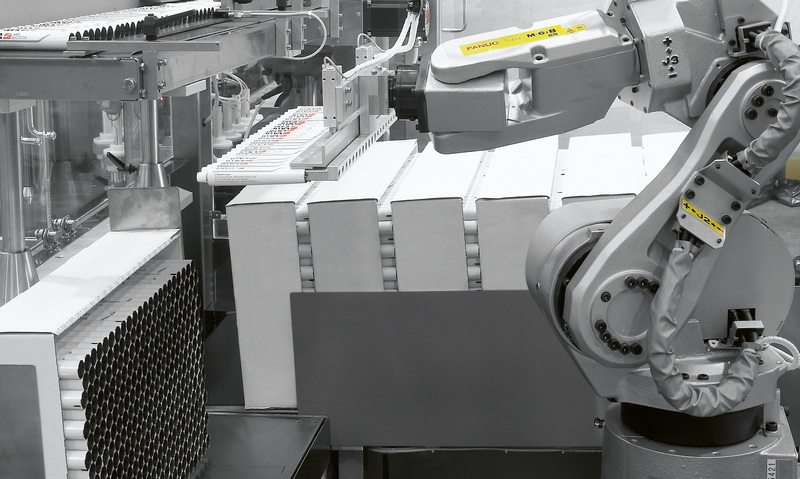 An enviable experience in various applications, wide selection of configurations (including robot for tube unloading) and the legendary Co.Ma.Di.S.’ easy changeover make this model capable to combine high performances with flexibility. 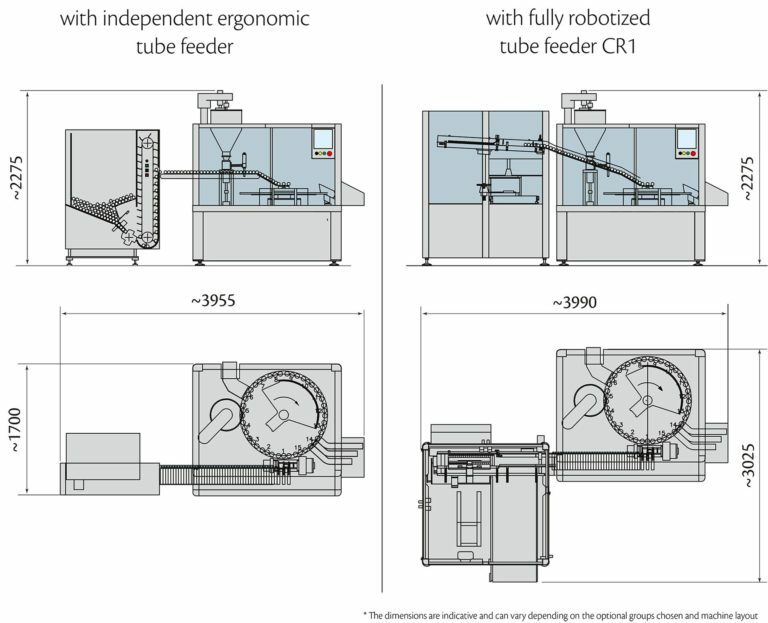 Choice of automatic/robotized tube feeders. Servo-controlled diving nozzle, with positive shut-off valve and cleaning by air blow. Customized “designer seals” on request. Simplified and easy change of size parts, without tools. Electrical cabinet integrated within machine footprint. An impressive real output. 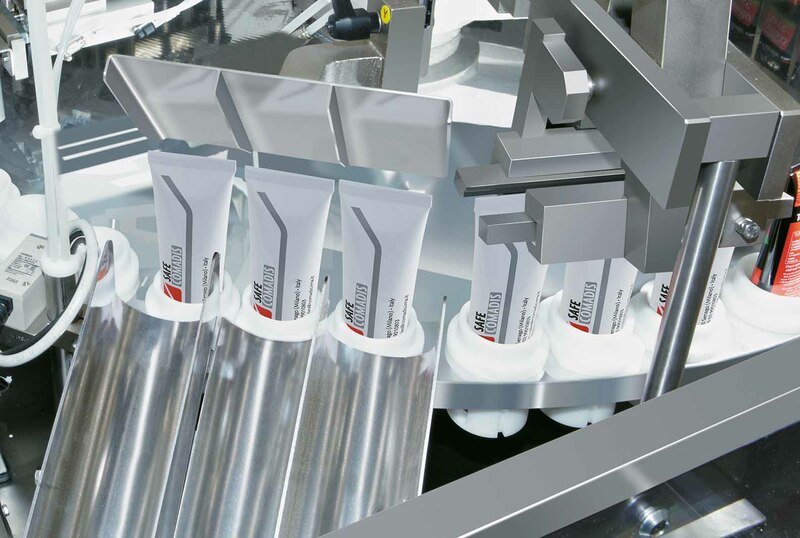 This is made possible by triple-nozzle configuration, allowing considerable production speed combined to outstanding efficiency. Comadis CT240 is strongly based on sturdiness and ease of use, avoiding any unnecessary complications. 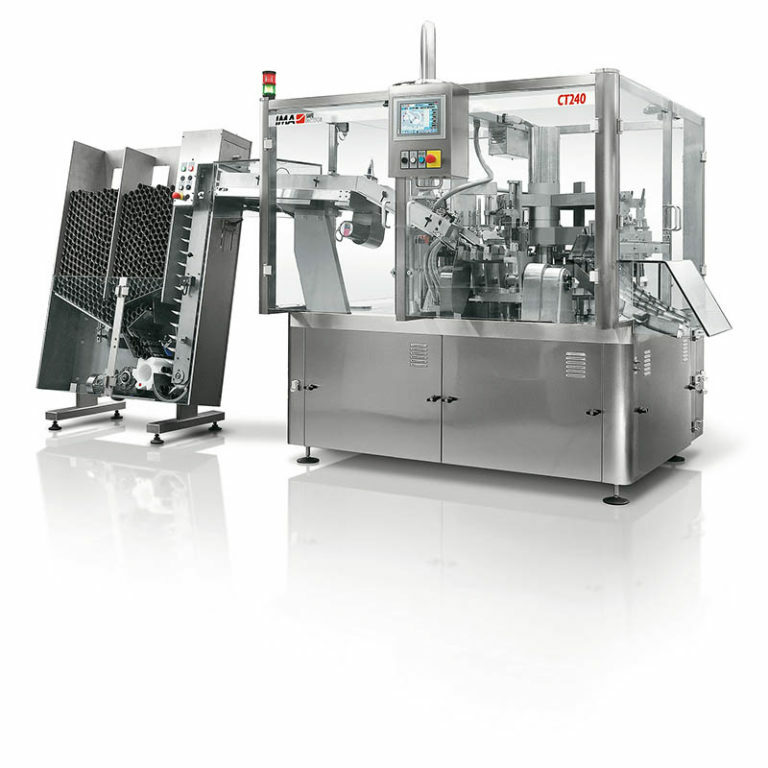 Mechanical speed Up to 240 tubes/min.